Are you a lady like myself and considering the purchase of a new vehicle? If so then you’ll know that there is many a thing to think about, and it can be an incredibly tough and stressful decision. There are so many makes and models of vehicle available that it can all become a little overwhelming. You need to think about which cars fall under your budget, whether you want to buy a used or new model, and what type of vehicle you actually want or need. Considering all the expenses which come hand in hand with driving, such as road tax, insurance, MOT and servicing, it is important that you make a decision which leads to the car which is right for you. The Volkswagen Golf is a superb medium sized family vehicle. It is available with an excellent range of engines and is priced reasonably compared with similar models. 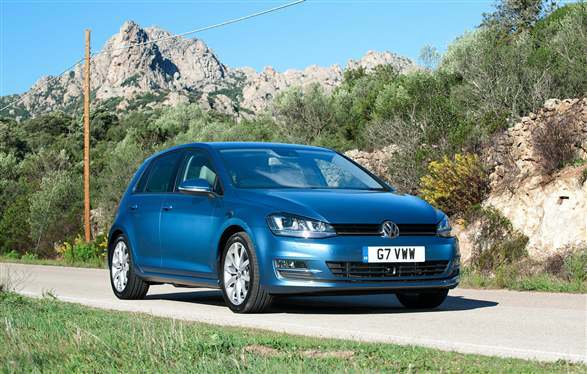 The Golf is reliable and delivers strong performance, whilst also providing a respectable amount of space both in the front and rear of the cabin. These Golfs have such a following there are numerous fan clubs and pages dedicated to the car, check out the fanclub facebook page. The standard of competition in the city car market is increasing year on year as people look to save money on new car purchases. 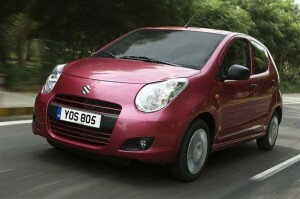 It was a tough decision but I’ve opted for the Alto down its superb fuel economy and low CO2 emissions. The versions with manual gearboxes qualify for free road tax, and it is reasonably priced too. Perfect budget motoring. Another very competitive market, but in my mind there could only be one winner. 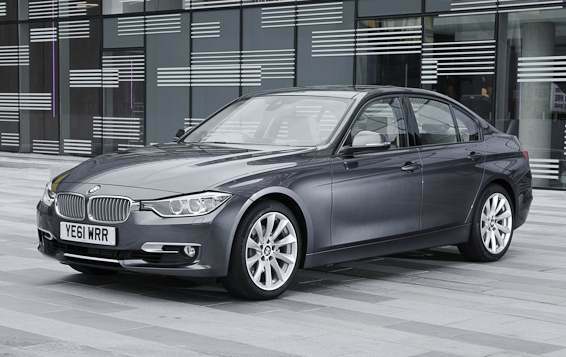 The BMW 3 Series comes out on top in nearly every aspect. It is reasonably priced, looks fantastic, delivers superb fuel economy for its class and performs well on the road. Moreover, it holds its value well and offers strong reliability. There isn’t much in it when it comes to large 4x4s – generally they all do what they say on the tin. 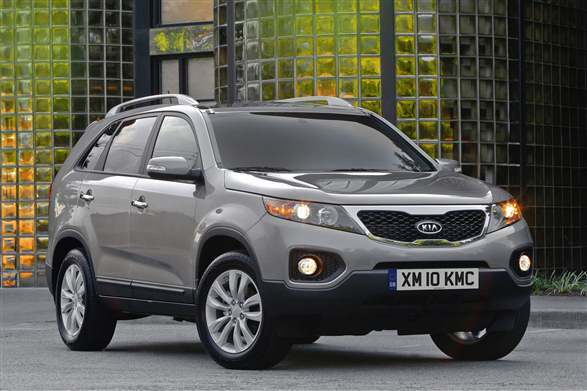 However, I believe that Kia’s model has the edge overall. It is well priced and offers acres of space inside the cabin and boot. Fuel economy and CO2 emissions are decent compared to rivals, and it actually performs well off-road – something which many 4x4s fail to do. 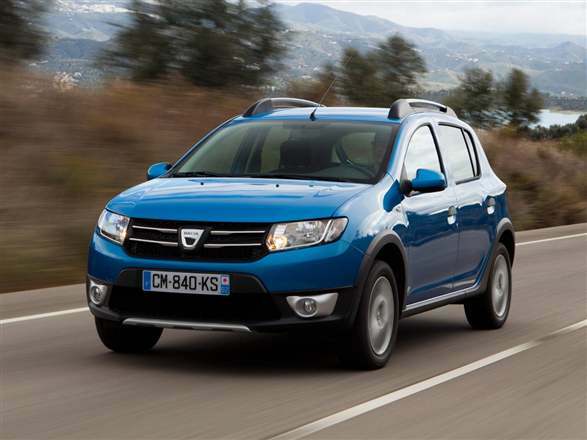 I realise that this choice won’t lie well with many people, who might have punted for the Ford Fiesta or Renault Clio as their favourite small family model, but I can’t help it – I love the Sandero Stepway. Call it my guilty pleasure. It’s cheap as chips, looks good, delivers great fuel economy and emits low volumes of CO2. What’s more it comes with a superb array of internal equipment as standard – you won’t find anything else like it on the market for anywhere near the Stepway’s price. Buy a car of nightmares, or lease the car of your dreams!